Nokia 9 Pureview is now expected to pair penta-camera setup with last year's hardware. 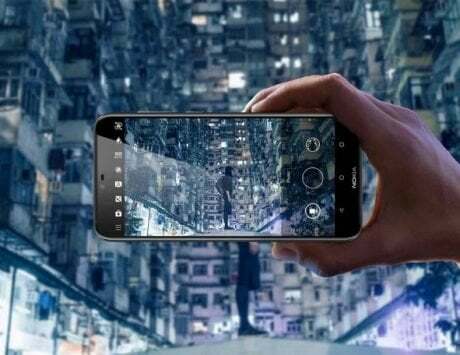 Nokia 9 Pureview, the first penta-camera smartphone in the world, is expected to launch at HMD Global’s MWC event on February 24. 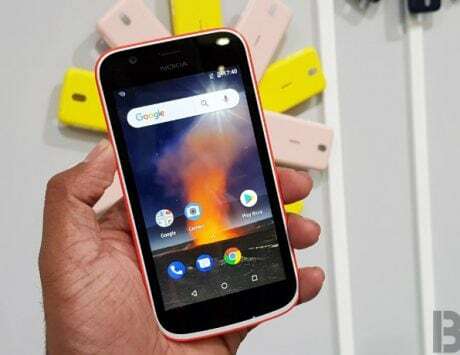 The Finnish company with license to sell Nokia-branded smartphones has scheduled an event at Mobile World Congress 2019 where it is expected to launch the Nokia 9 Pureview, Nokia 8.1 Plus and Nokia 6.2. While the other devices will become part of its mid-range segment, the Nokia 9 Pureview will be the flagship offering. The smartphone has leaked multiple times in the past few months and now more details of the device have been confirmed inadvertently by Google. 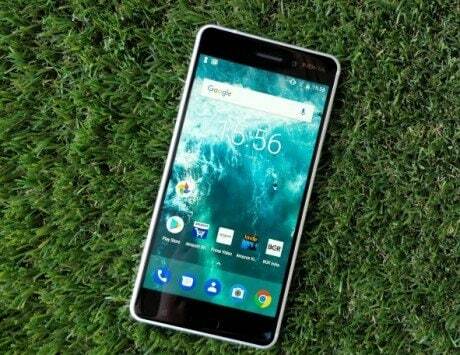 The latest piece of information related to Nokia 9 Pureview comes from Google itself, which accidentally listed specifications of the device on Android’s Enterprise catalog of supported devices. 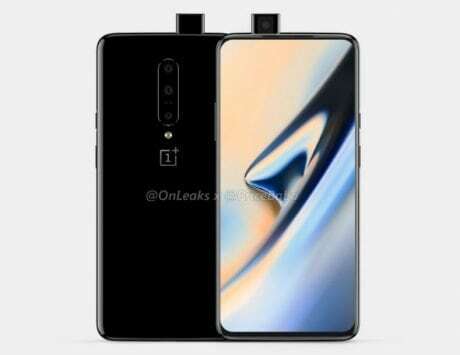 The listing showed a render of the front side of the smartphone with the screen turned off. The render seemed in line with all the previous leaks and has since been taken down, which adds more credibility to the render accidentally posted by Google. The interesting part of this listing is not the render but the specifications which suggests that Nokia 9 Pureview will be a modern smartphone with last year’s internals. 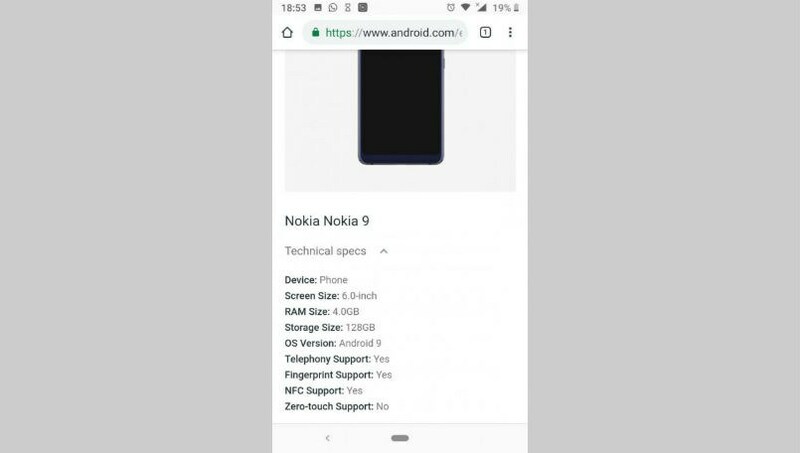 Android Enterprise listing first spotted by Nokiamob reveals that the Nokia 9 Pureview will feature a 6-inch display and run Android 9 Pie out of the box. 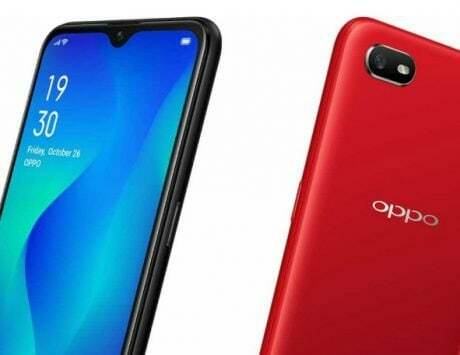 It mentions the smartphone will come with 4GB of RAM and 128GB internal storage. 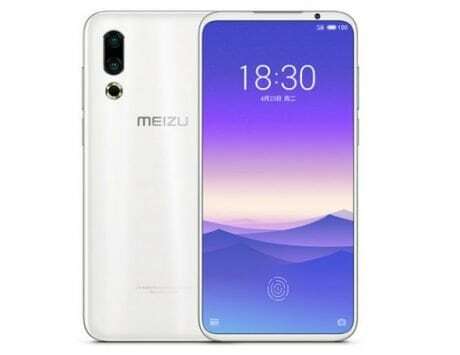 There is also mention of fingerprint sensor and NFC support but it will lack “Zero-touch Support”, which means Enterprise administrators will not be able to manage certain aspects of the smartphone remotely. The leaks so far confirm that it will be powered by Qualcomm Snapdragon 845 chipset, which is the flagship mobile platform from last year. 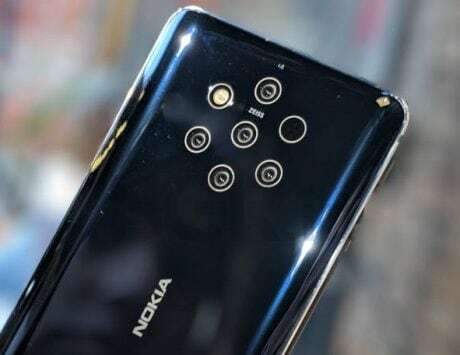 The Nokia 9 Pureview is expected to feature a glass back with five sensors and LED flash arranged in the form of a ring. In terms of design, the Nokia 9 Pureview is likely to look old from the front but new from the back. 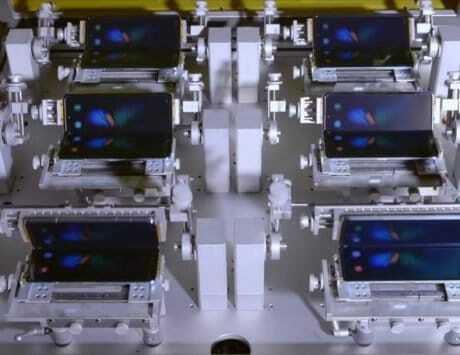 It is also tipped to feature dual cameras at the front, which makes it the first mobile device with a total of seven cameras. 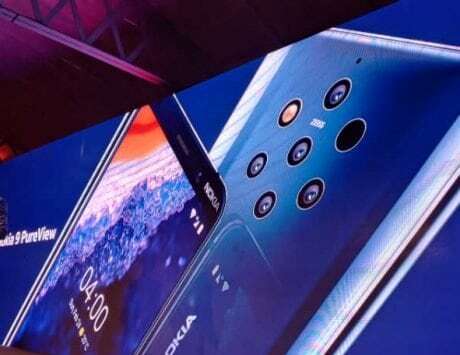 HMD Global might offer a variant with 6GB of RAM and 256GB storage in select markets. While the camera experience with Zeiss optics and Pureview branding sounds interesting, the hardware seems dismal for 2019. 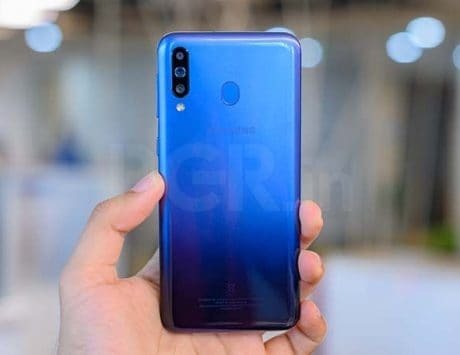 While its rivals will launch a smartphone with Qualcomm Snapdragon 855 and thus 5G support at the event, HMD Global seems to be offering last year’s hardware with plenty of cameras to shoot.